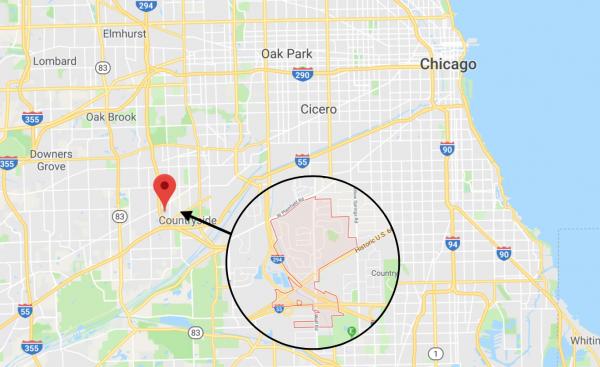 A former police chief of Indian Head Park, a suburb of Chicago, Illinois, and current sergeant with the force, shot his son on Tuesday, Dec. 12, after an argument over a bottle of vodka, a Cook County court heard on Thursday, Dec. 14, reports Chicago Tribune. The 22-year-old son sustained serious injuries after Raymond Leuser, the second-highest ranking member in the department, shot him in the stomach, shoulders, and thigh, after his son allegedly drank his vodka and replaced it with water. The son is in the hospital in critical condition and is expected to undergo several more surgeries to remove bullets lodged in his body. Police discovered two .45 caliber guns, one empty and one loaded, as well as spent shell casings in the home, located in the 6200 block of South Nashville Avenue in the city’s Clearing neighborhood, reports ABC7. 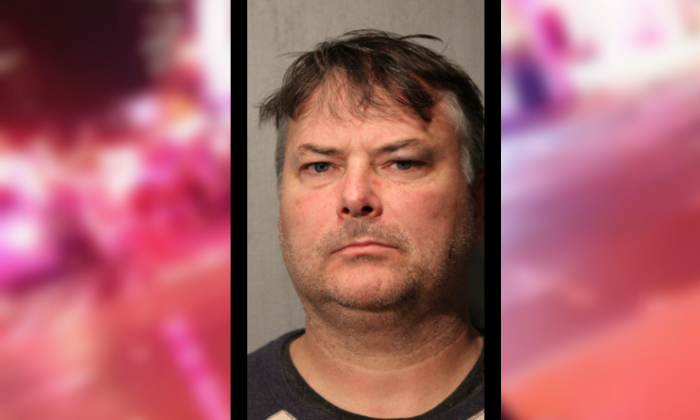 The court heard from Assistant State’s Attorney Erin Antonietti that Raymond Leuser allegedly called in sick on Monday, Dec. 11 and was spotted in a store buying vodka and other items, the Tribune reports. Later that day, Leuser’s son drank some of the vodka and topped up the bottle with water, Antoinietti said. The son then approached his father in the kitchen of the home, at which point Leuser allegedly “made a guttural type of yell” and began firing, Antoinietti said, hitting his son in the stomach, both shoulders, and left thigh. Leuser called 911 to report the incident and surrendered to the police without incident. Officers found Leuser’s son in the basement covered in blood, the court heard. The wounded son was taken to hospital in critical condition. The judge ordered Leuser held without bail on charges of attempted first-degree murder and aggravated battery, both felonies. He is also prohibited from having any contact with his son. Leuser has been with the Indian Head Park police force for the last 20 years, according to ABC7, and reportedly served as interim police chief from May 2015 to May 2016. He has been placed on unpaid leave. Indian Head Park police said the department is cooperating fully with the ongoing investigation by the Chicago Police Department, ABC7 reports. The Indian Head Park police department is relatively small, with about 20 full and part-time officers on staff, the Tribune reports.